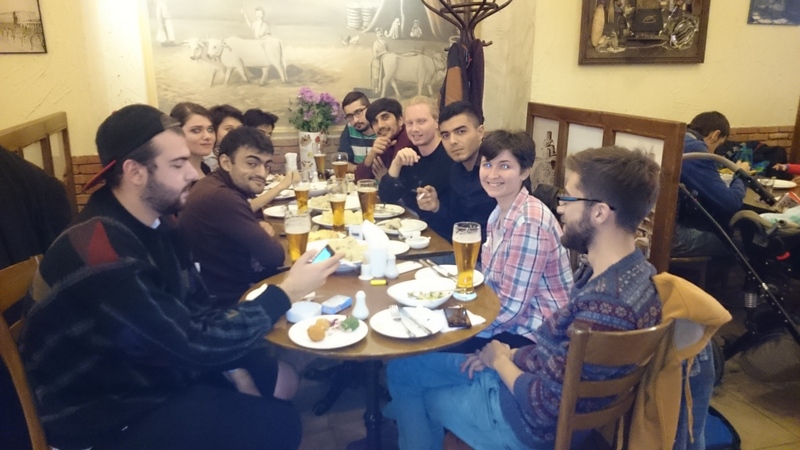 In week 44 the Georgian Young Greens held the annual regional meeting with participants from the Southern-Caucasus region. A meeting to strengthen the cooperation in the region, and to support each other in their political struggle. 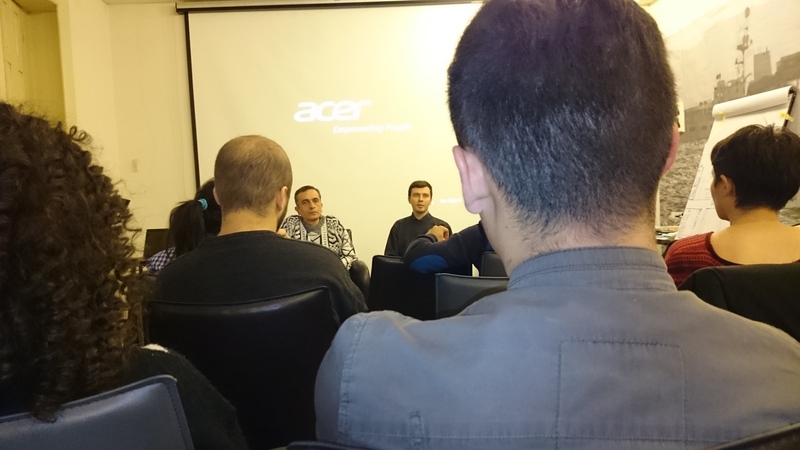 <— Vahid, a LGBT activist in from Azerbaijan spoke about the difficulties they are facing in everyday activism and that you, for example, could suddenly be thrown out of the university or get sent to prison because of your activism and opposition against the government. 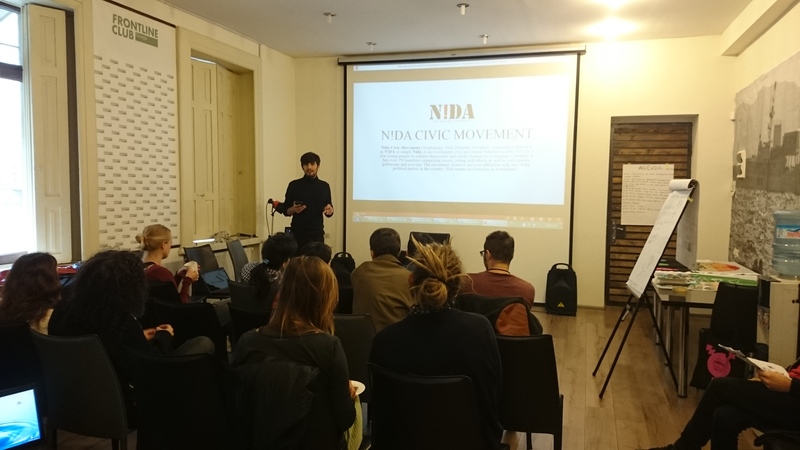 Amongst other things he spoke about an organization he had been a part of called: N!DA Civic Movement, which functions as an umbrella organization for various activists with different values that cooperate to be able to have more strength as an opposition. Everything from greens, leftists, LGBT activists to some fascists, with the same ambition to create a society based on democracy and human rights. Here is a session on drug policy, —> about how they actually managed to changed the law due to persistent campaigns to save a friend and many more from being victims of a repressive drug poicy that send you to prison in many years due to an illness called addiction. 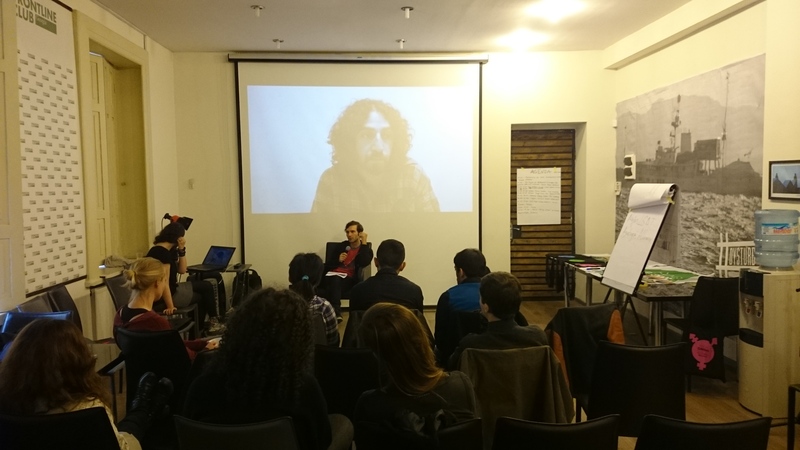 After well-spread foto campaigns on the internet and protests in the streets, they managed to influence the government to take the first step into decriminalization of drugs. The progress spurred them to fight even harder for drug addicts to be seen as victis instead of criminals, for a system that provides health care instead of repression and prison for 7-14 years. <— Vegans Georgia spoke about their educational activities to promote a vegan lifestyle, how they push for amendments to legislation to save animals from suffering, running a vegan restaurant and about initiating various protests. The use of animals for human pleasure in all its formes creates more suffering than all wars put together, and creates more environmental degradation than any other human behaviour. 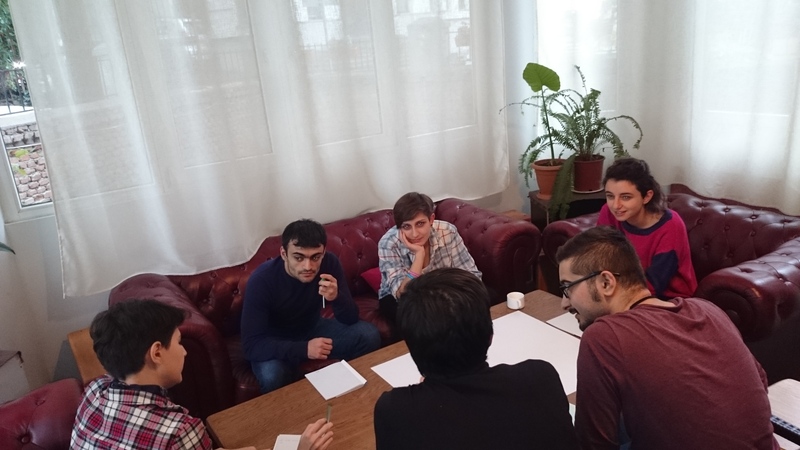 A workshop was held on how to —> create a campaign for change in the transportation system in Tbilisi. How do we get rid of cars and let bikes and busses to reclaim the streets once again? If we don´t act soon, the infrastructure is gonna collaps, and the air is totally gonna be unbreathable. <— Dinner with participants from the regional meeting. A strengthening aspect with the regional meeting was that regardless of conflicts in the region, geo-political intrigues or orientations, the participants all agreed on the strong bond between the people in the region and saw the borders as a social construct dividing them from fully cooperating to bring their values to fruition. The regional meeting shows a way to promote conversation and cooperation between borders; to share and unite the struggle for a pluralist, democratic and sustainable society in the region.